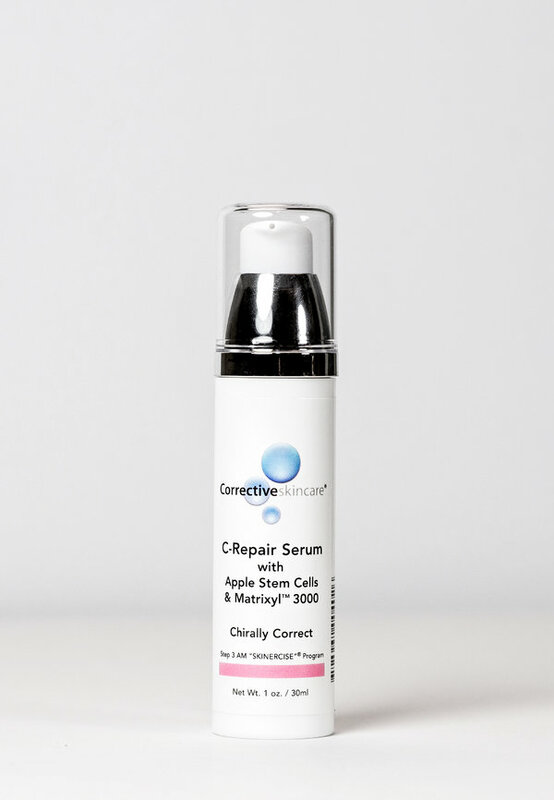 Re-formulated C-Repair Serum A potent combination of L-ascorbic acid, Matrixyl 3000 and Apple stem cells for complete anti-aging care. 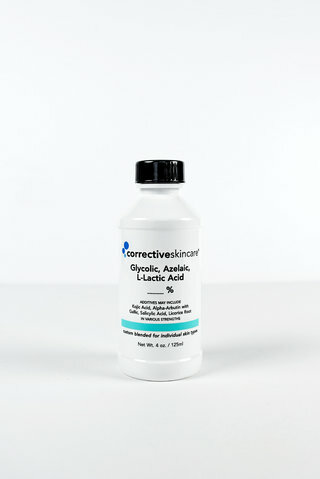 L-ascorbic acid and Apple stem cells stimulate skin at a cellular level to help repair, strengthen and improve tissue. Matrixyl 3000 firms skin to create a smoother, more youthful appearance. By tending to both the skin's surface and cellular needs. 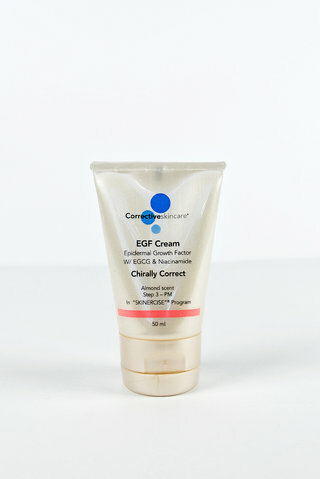 C-Repair serum provides a superior approach to the problem of aging skin. After one month of continued use, I have noticed a great improvement to my skin. Pigmentation has decreased and clarity greatly improved. With the addiction of Matrixyl 3000 and stem cells, I feel this is a standout product in today's market.